Grace and Tippi are twins – conjoined twins. No longer able to afford homeschooling, they must venture into the world – a world of stares, sneers and cruelty. Will they find more than that at school? Can they find real friends? And what about love? Categories: International, Social/Family | Tags: Sarah Crossan | Permalink. 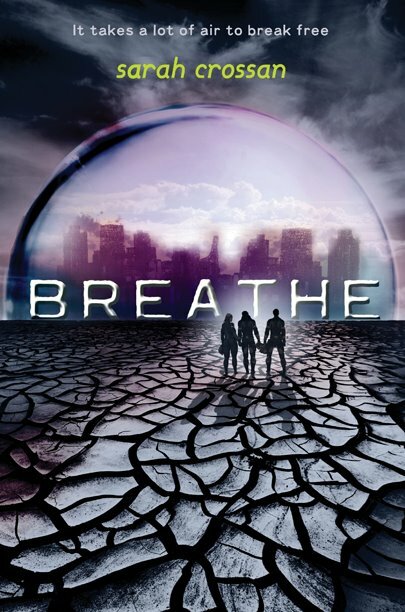 Three teen outlaws must survive on their own in a world without air, exiled outside the glass dome that protects what’s left of human civilization. Bea, Alina, and Quinn are on the run. They started a rebellion and were thrown out of the pod, the only place where there’s enough oxygen to breathe. Bea has lost her family. Alina has lost her home. And Quinn has lost his privileged life. Can they survive in the perilous Outlands? Can they finish the revolution they began? Especially when a young operative from the pod’s Special Forces is sent after them. Their only chance is to stand together, even when terrible circumstances force them apart. 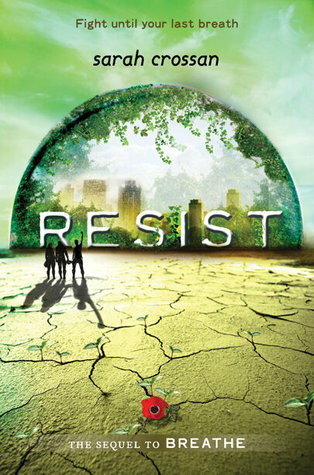 When the future of human society is in danger, these four teens must decide where their allegiances lie. Categories: Dystopia, Thriller | Tags: Sarah Crossan | Permalink. The world has no air. If you want to survive, you pay to breathe. But what if you can’t? And what if you think everything could be different? Ever since the Switch, when the oxygen levels plummeted and most of humanity died, the survivors have been protected in glass domes full of manufactured air. Protected . . . or trapped? Or controlled? Alina’s a revolutionary who believes we can save the environment. Quinn’s a Premium who’s never had to worry about having enough air. His best friend, Bea, is an Auxiliary who’s never worried about anything but having enough air. When the three cross paths, they will change everything. Categories: Dystopia | Tags: Sarah Crossan | Permalink. 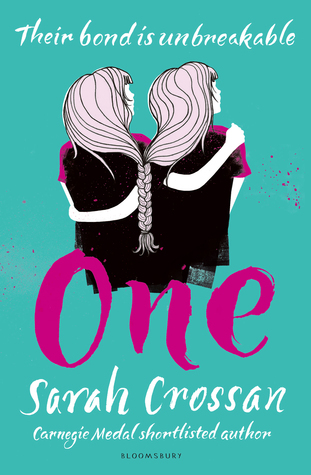 Categories: Books of the Year 2012 | Tags: Sarah Crossan | Permalink. Categories: Books of the Year 2012 | Tags: Diana Hendry, Elizabeth Wein, Lauren St John, Sally Gardner, Sally Nicholls, Sarah Crossan, SD Crockett, Sufiya Ahmed, Teri Terry | Permalink.